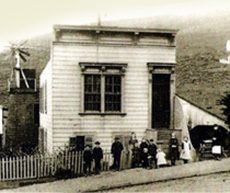 The Mitchell family moved to San Francisco from New York in 1865 and started a small dairy farm in the hills above what is now Noe Valley. Edward Mitchell ran the farm until his untimely death in the late 1890’s, leaving his wife with eight young children to raise on her own. 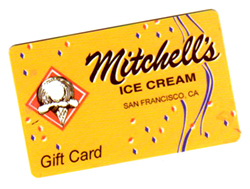 She leased out the land to another farmer and in 1913 had the apartment building that now houses Mitchell’s Ice Cream built on the corner of 29th Street and San Jose Avenue. In 1947, the City of San Francisco decided to widen San Jose Avenue and wanted to tear down the apartment building to make room for the wider street. The Mitchells fought to save the building and the City agreed to lift it up and turn it sideways. The liquor store that was located on the first floor of the building was closed because of this project and the storefront sat empty for several years after the building was turned. In 1952, brothers Larry and Jack Mitchell decided to take advantage of the empty storefront and start their own business. They had always had a passion for ice cream, so they decided to turn the space into an ice cream parlor. Larry was 24 years old and Jack was 34 when they started their venture. They designed and built the store themselves in their spare time, along with help from their father and their two brothers-in-law. 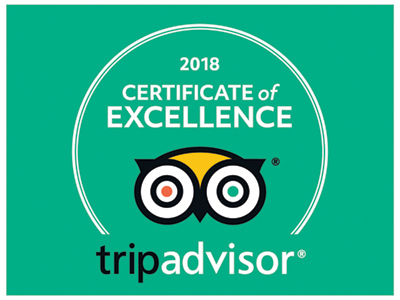 When the store was finished, they received three days of training on ice cream making from Dairy Made Creamery and then they were on their own! 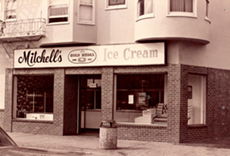 See more photos–our history, employees, and even how we make ice cream.